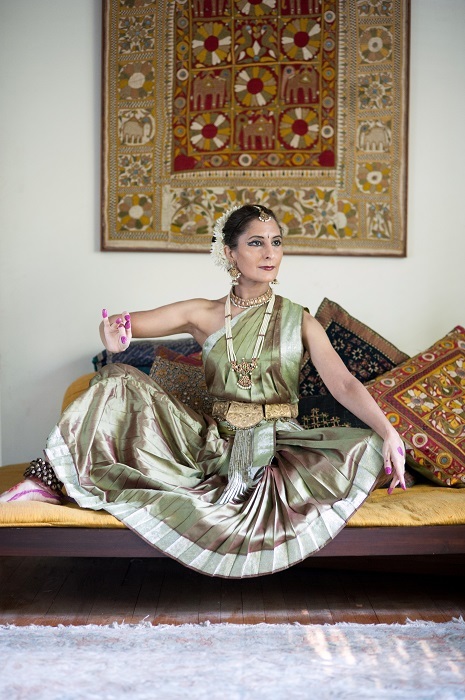 Join the Sutradhar Institute of Dance & Related Arts for an afternoon of storytelling through dance. Discover how Ganesha found wisdom at the paws of a cat, why a woman saint gave up a throne to enter a jungle and more. Come see what the Washington Post calls “poetry in motion”.